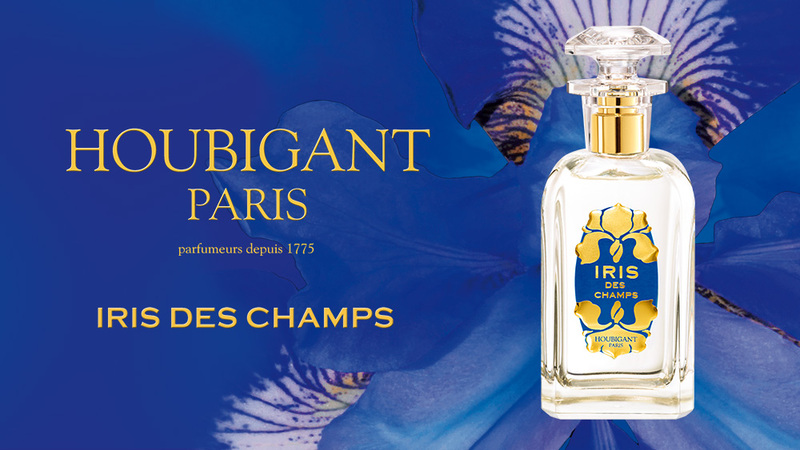 Houbigant is one of the oldest French perfume houses still in existence. It was created by Jean-Francois Houbigant in 1775. Marie Antoinette, Napoleon, Queen Victoria and the Tsar Nicholas II were among his loyal clients. 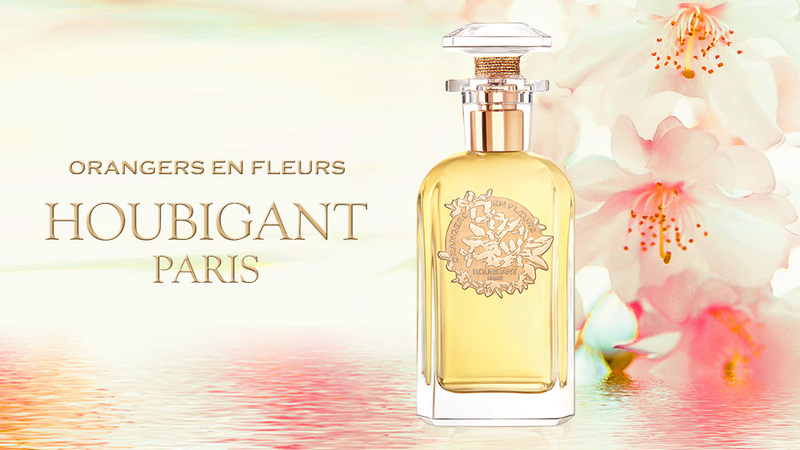 Besides being perfumer to the royalties, Houbigant is the creator of landmark fragrances that have revolutionized the world of perfumes such as Fougère Royale (1882), which introduced the aromatic-spicy-mossy category which was named the Fougère (fern) family after Fougère Royale; and Quelques FLeurs (1912), the first multi-floral bouquet.